Open Doors is a shelter of last resort for friends in our community who have no where else to stay. Faith communities throughout Harrisonburg and Rockingham County open their facilities as a week-long homeless shelter during the winter months. RISE is hosting Open Doors Monday February 15 through Sunday February 22 at Faith Community Church. **We are still in need of an overnight volunteer for February 15 and February 20. A night shift runs from 9pm-7am. We are also in need of extra volunteers to help set up in the morning on February 15 at 7am. Contact Jess Balac (jshaf89@gmail.com) if you can help! If you have already volunteered to help, thank you. You should expect a confirmation email next week with more details. We still need volunteers for overnight shifts, providing dinners, and servers. Email Megan Marker (markermr@gmail.com) to make plans to connect with our friends at Open Doors. 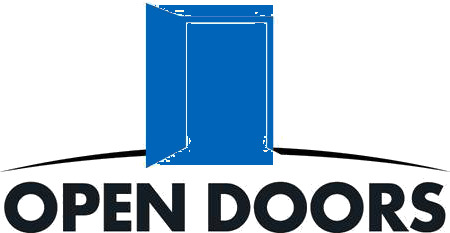 For more information about Open Doors, check out their Facebook page by clicking here.